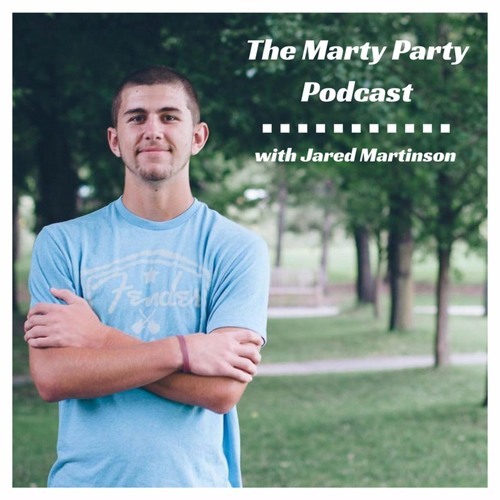 The #MartyPartyPodcast is a podcast hosted by Maple Grove, Minn. native Jared Martinson (nicknamed Marty Party). Jared is a sophomore journalism major and basketball player at Bethel University in St. Paul, Minn. with a rarely-matched passion for hoops at all levels. The podcast will feature many friends of Jared's who have experience and knowledge in the basketball community and other various topics. Stay tuned throughout the summer and into the school year!